A place to post police photos & videos. Feel free to post them in the general discussion section first and I will archive them here. This section of the board is for those that missed past episodes of the Mike Dimone radio show with Mike and The Professor. We will post more archived shows as time permits. This section of the Law Enforcement Rant is for posting books written by police authors. If you are an author feel free to post your police related books in this section. Help Files & Informative Links. FAQ for the law enforcement community. NYPD Rant members Helpful links. NYPD museum links. Nationwide Law Enforcement Information. 37 143 Helpful hints . members web sites and information. 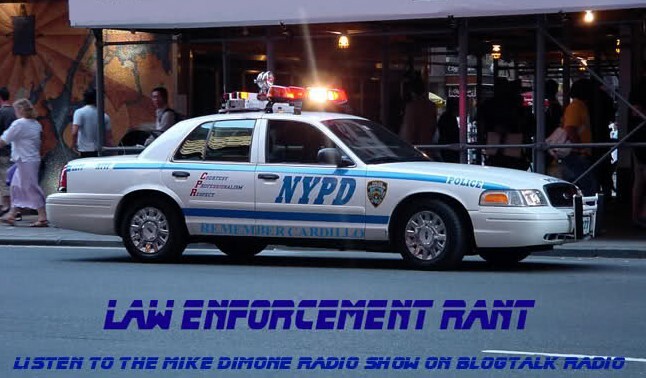 Support your fellow Law Enforcement Rant members. The Executive Protection Forum is for members working in the Protectivie Service field. Information for current and retired law enforcment working in this arena. United States Secret Service, US Department of State Diplomatic Security, Executive Protection Agents, Protective Service Units. This section of the LER is for members to post reviews both good and bad of equipment they have experience with. Uniforms, Duty gear, ID and wallets, Vehiciles, Surveillance equipment, radios, you name it. Post your reviews here. This area will be for moving threads of interst that are falling to the last few pages of the forums. This area will give you Board directions and help in posting pictures, avatars, banners and more. Post any questions to staff in this section. Law Enforcement Rant Key words. 0 Staff, 3 Members, 67 Guests. 0 Staff, 86 Members, 1,790 Guests.